One of the highlights of this year’s Asian Games, held in Jakarta and Palembang, was the grand opening ceremony. Two vital contributors to this success were expert choreographers Eko Supriyanto and Denny Malik. Working together, they trained professional dancers and high school students to perform a number of traditional dances, and the opening ceremony involved more than 1,600 performers from all over Indonesia – a stunning achievement that impressed sports fans throughout the region. 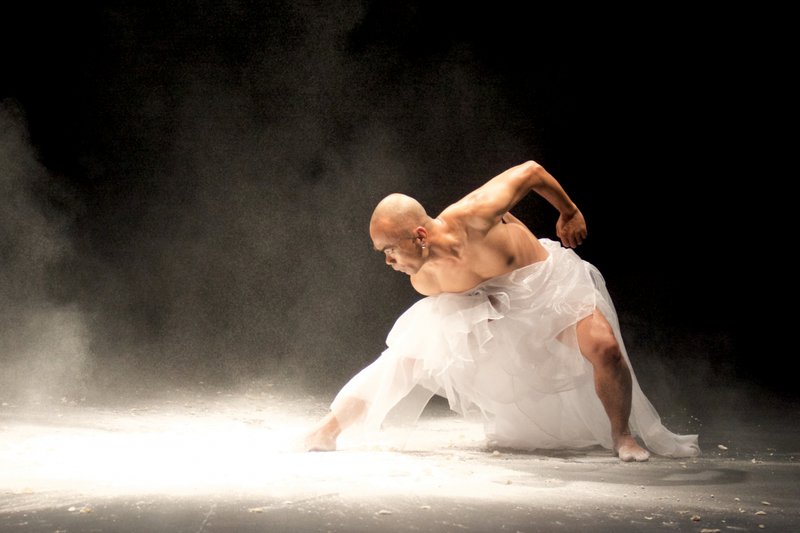 Talking about world-class choreography, Eko is no stranger to it. He’s so good that Madonna hired him for her “Drowned World” tour 20 years ago. He got great notices. “Madonna is lucky. Local audiences have been stunned by Supriyanto’s supple, exacting, mesmerising style…. it was Supriyanto’s night, and he filled it as satisfyingly as a sigh fills a pause after extreme pleasure.” wrote Jennifer Fisher in the LA Times. As the saying goes, no pain, no gain. Eko’s accomplishment is a result of years of training. This trademark is what made Eko’s known as a tough teacher to her students. He tends to be very detailed and precise as no mistakes could escape his eyes. His love for Indonesia’s culture motivates him to contribute more for the country. He proudly brings the taste of Indonesia in each of his works, and this authenticity is what set him apart from the rest of professional dancers. With pieces like Daunt in Soya Soya and the trilogy dance of Jailolo (Cry Jailolo, Balabala and SALT) Eko has made quite a name for himself. But he still feels the need to expand his knowledge of the complexities of Indonesia’s endless diversity. “Research, practice and being open minded – these are the three most important factors in being a successful choreographer,” says Eko, who has scheduled a tour next year in Sydney with youth officers from Reiby Juvenile Justice Center. Another upcoming project is “Ibu Ibu Belu: Body of Border”, incorporating dance from Belu Atambua, East Nusa Tenggara, which will go on tour in 2020.